HENEK’s HTP Series allows you to achieve the highest possible levels of turbine oil purity. 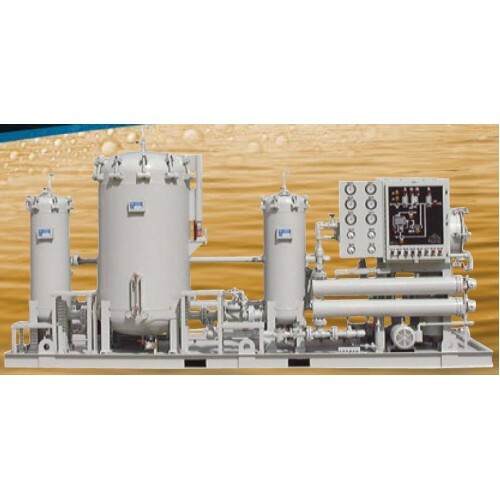 Our TOP systems combine the principles of rapid water removal used on our TOC systems and the polishing characteristics of our HLV vacuum oil purifiers to obtain maximum turbine oil system cleanliness. Backed by 40 years of design experience, our Turbine Oil Polishing systems remove free, emulsified, and dissolved water quickly and effectively to improve system performance and reduce your operating and maintenance costs. Operating flow rates from 3 to 140 gallons per minute. Free and emulsified water removal down to 25PPM with total water removal rates down to less than 50PPM. Particulate removal to ISO standards utilizing absolute rated elements.